REIMAGINE how technology can transform your practice and take you to the next level. AbacusMaximus will help you REIMAGINE the path forward by exploring the latest developments in technology and practice management solutions. Connect with product pioneers and industry visionaries, as well as peers from around the country. Receive advanced training for every member of your firm. Get ready to push the bounds of what’s possible. 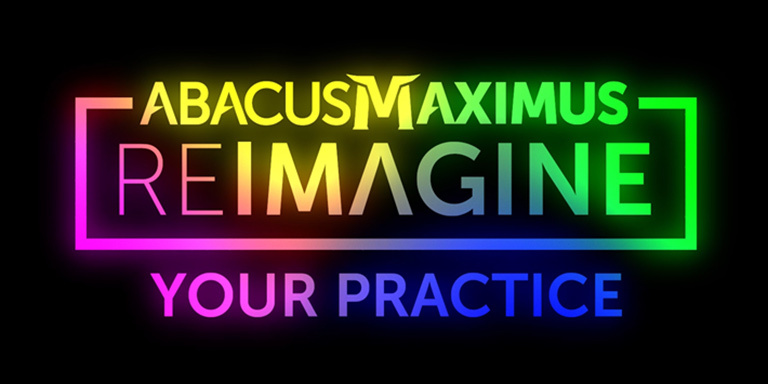 At AbacusMaximus 2019, we’re daring to REIMAGINE a more secure and connected future for your practice. Raffle winners will be drawn on site, with the exception of the Hotel Suite. Maximus Ticket and Hotel Reservation required. You will be entered in to all subsequent raffles upon registering for a ticket and reserving a hotel room. 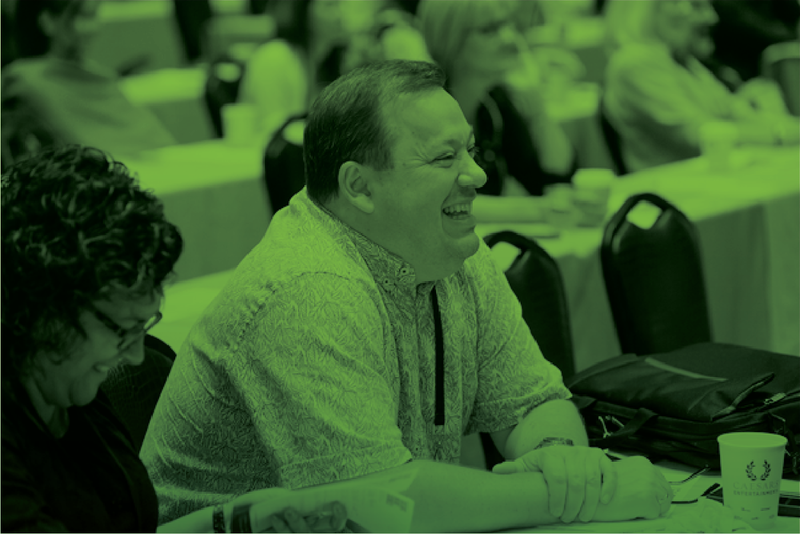 Join us for a transformative networking experience and connect with peers from around the country. Enjoy worldclass cuisine, cocktails, and entertainment. Innovators share their keys to a better practice and a better life over two days of keynotes and breakout sessions. Get one-on-one, personalized training with AbacusNext Product Experts and maximize your technology investment.